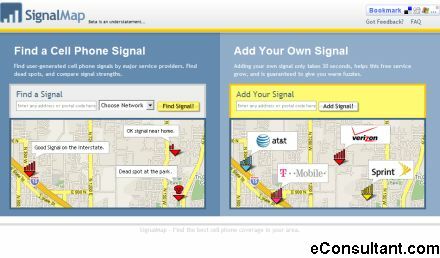 Description : Find user-generated cell phone signals by major service providers. Find dead spots, and compare signal strengths. you can add multiple signals to one map.